Last chance: Experience New York in style, surrounded by Upper West Side charm, and enjoy Central Park as your backyard when you save 40% at The Lucerne Hotel. With its winning combination of historic luxury, premier comfort, and unmatched location, The Lucerne Hotel is the perfect choice for your next stay in New York City. 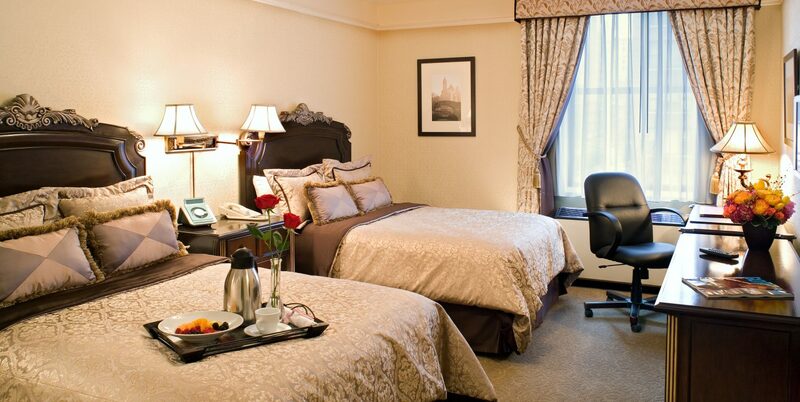 When you book a room in this timeless Upper West Side treasure, you’ll stay within walking distance of Central Park, the Museum of Natural History, and Lincoln Center, and just a quick subway ride away to the nonstop excitement of downtown, and the iconic nightlife of Harlem. Don’t miss out on this opportunity to have it all. Book now to enjoy this exclusive 40% off Cyber Monday Offer, and make your New York dreams come true. Don’t let your dream pass you by. This is your last chance to save on your dream New York City vacation.